Time to put that green thumb to use! Back by popular demand, join Peak to Peak Tap & Brew for Plant Nite on January 18, 2018. 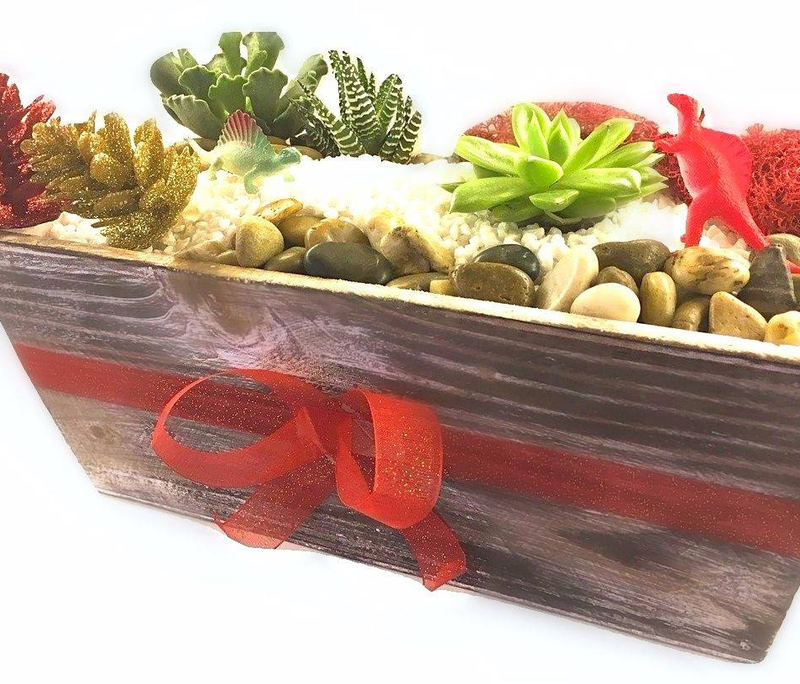 This time, visitors will be creating a Holiday Magic Rustic Box filled with green plants and holiday cheer! Check out the link to register.